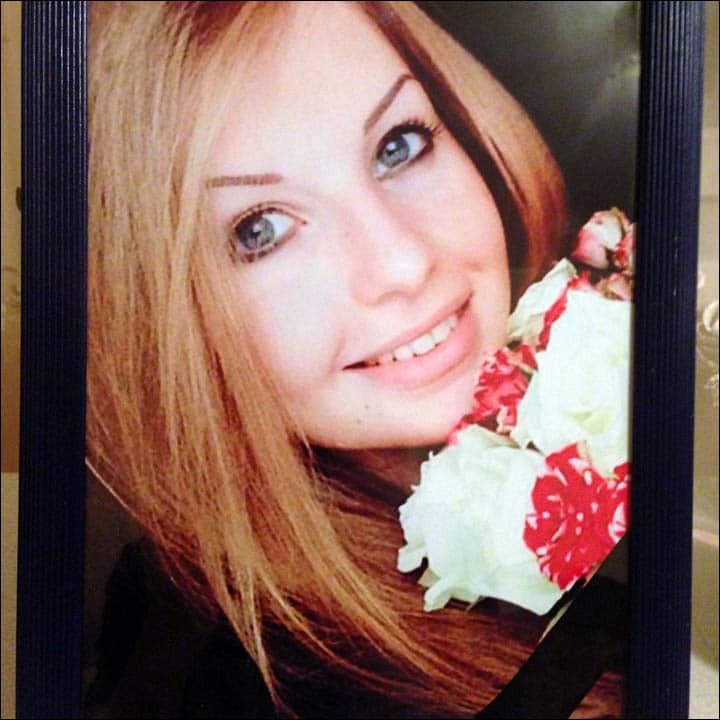 Tatyana Igonina, Russian graduate killed by icicle. Went dog walking. Home Scandal and Gossip Tatyana Igonina, Russian graduate killed by icicle. Went dog walking. How one recent Russian graduate student came to be killed in a freak accident. Pictured: Tatyana Igonina. A 20 year old Russian graduate Tatyana Igonina has died in a freak accident after being killed by an icicle as she stepped mere steps outside of her family front door to take the family dog for a walk. 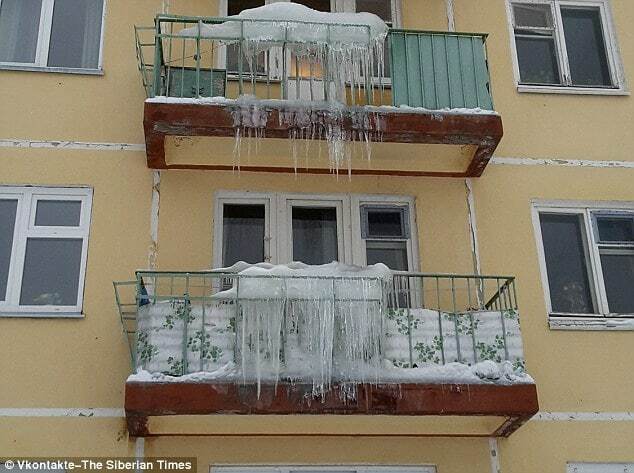 According to The Siberian Times the icicle fell on to the girl’s head from a distance of 14 storeys above her as recent ice and snow took to thawing with rising spring temperatures. Authorities would later tell that the girl’s mother and attending doctors would narrowly miss being hit by further blocks of ice as they tended to the girl’s body in the town of Novosibirsk, Siberia. The incident comes with the advent of spring which has seen authorities mandated with clearing roofs of any overhanging ice, nevertheless agencies have been the recipients of heavy criticism after a spate of near misses and this week’s killing of Russian graduate Tatyana Igonina. According to one of her friends investigators refused to approach her body until all remaining icicles were removed from the block of flats. Following a decree from the mayor of Novosibirsk, public service officials had cleared the roof a week before the tragedy but did not notice blocks office that had formed on a canopy belonging to one of the residents. It had been assumed the owner would clear the canopy himself, but he did not. 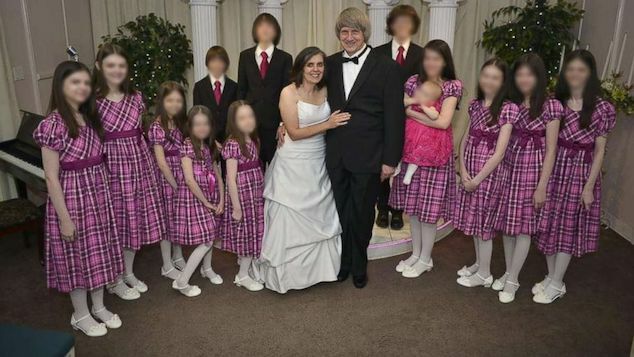 Since the girll’s death, tributes have been pouring in to the girl’s family whose only child was killed. According to recent social media posts the graduate had spent the new year in Thailand and had said she was ‘very happy’ with her life. In nearby Novokuznetsk on March 15, a day after Tanya’s death, a snow boulder fell on a 17-year-old girl, leaving her with a head wound. The same day, in Ulan-Ude, an icicle hit a 10-year-old boy who was walking with his friend. Tatyana Igonina had recently graduated from university and was looking for a job.